For my birthday this year we took a family trip to Jaipur, India. Let me start out by saying Jaipur is not a leisure destination spot. It is a spot for incredible architecture – historic, untouched architecture. Meaning there are no elevators and half of the sites are not stroller (or bad knee) friendly. If you are up for walking up a ton of stairs you will be rewarded with awe inspiring sights. 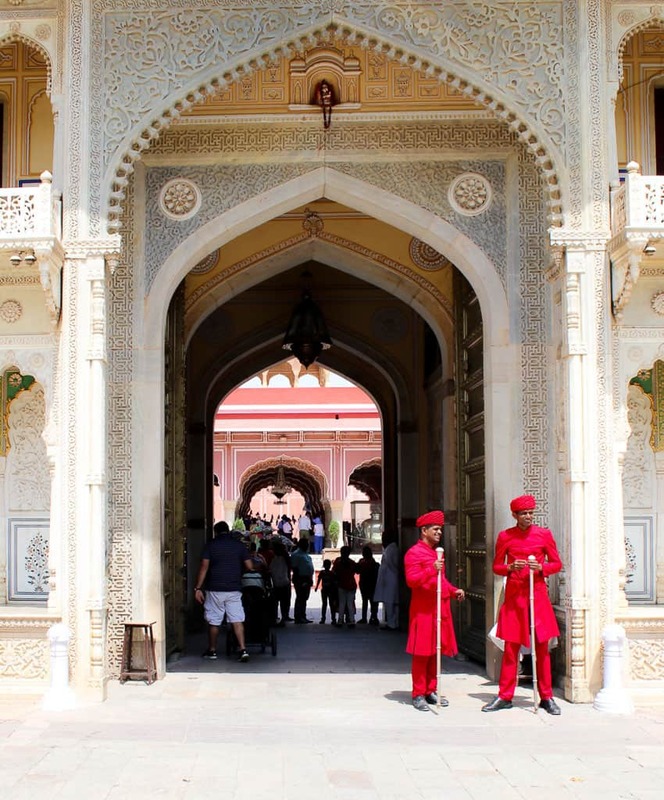 Below, I’ll be telling you the best things to do in Jaipur and where to shop (Do NOT miss the shopping) along with a sample itinerary. We went in late March and it was VERY hot. High of 110 (43C) hot and there isn’t much shade at any of the sites – so don’t make that mistake, avoid the summer and late spring months. 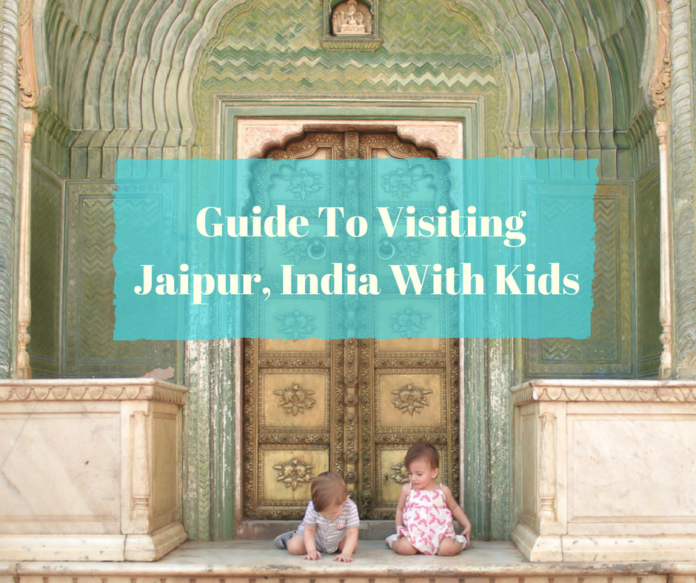 To see all of the Jaipur attractions -at least the top ones, at a leisurely pace (or to make time for naps or extra shopping), plan at least 3-4 days for your trip. Our drive down was miserable – so we weren’t up for any sight seeing right away. Our hotel, The Trident, had beautiful green spaces and a kids club. All the hotels in the area also have nice pool areas to lounge in. After dinner, we went to admire the Floating Palace – Jal Mahal which was right across the street. Jal Mahal was built about 300 years ago. Despite it’s nickname, its not actually floating at all. There are four stories below the surface. Back in the day, royals would journey to summer palaces, this one is said to have been used for Maharajah picnics, bird watching and hunting. Plan to visit at sunset when the water front of Man Sager Lake becomes alive. 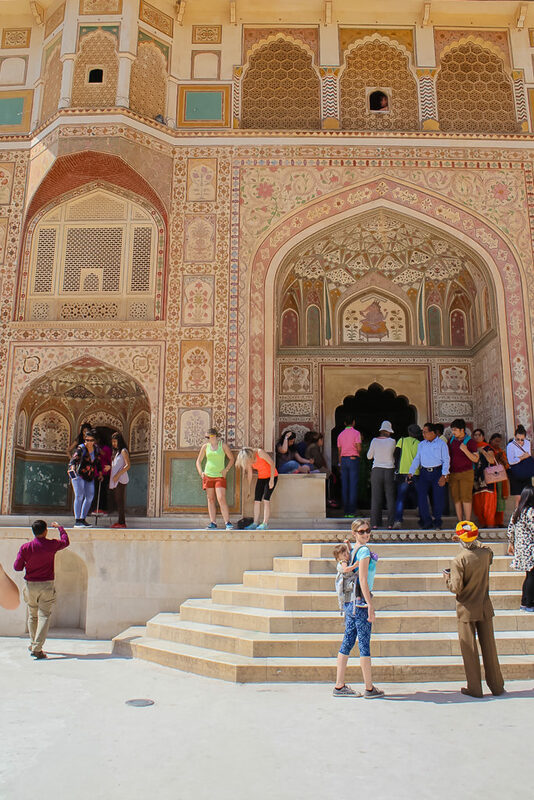 An eclectic mix of local families picnicking, children playing and tourist groups sketching, painting and photographing the abandoned Jaipur palace, makes for a lively atmosphere. Local venders sell balloons, toys, food and handicrafts. Others offer camel rides along the water front. 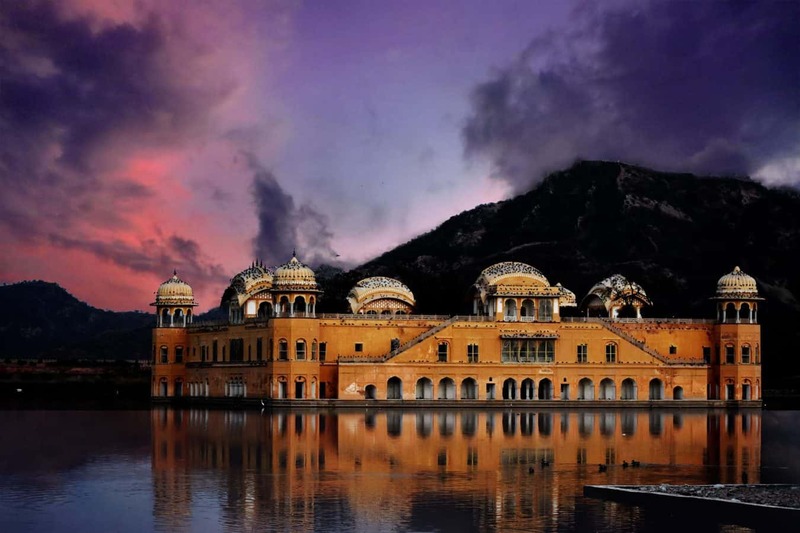 Jal Mahal can only be admired from the outside. Not surprisingly, the palace has had extensive water lodging issues. Recent extensive renovations have been conducted and hopefully one day, it will be open to tourists. Area developments (for example, beautifying the water front) are currently underworks. If your heart is set on exploring a palace on the water, check out this Taj hotel in Udaipur. 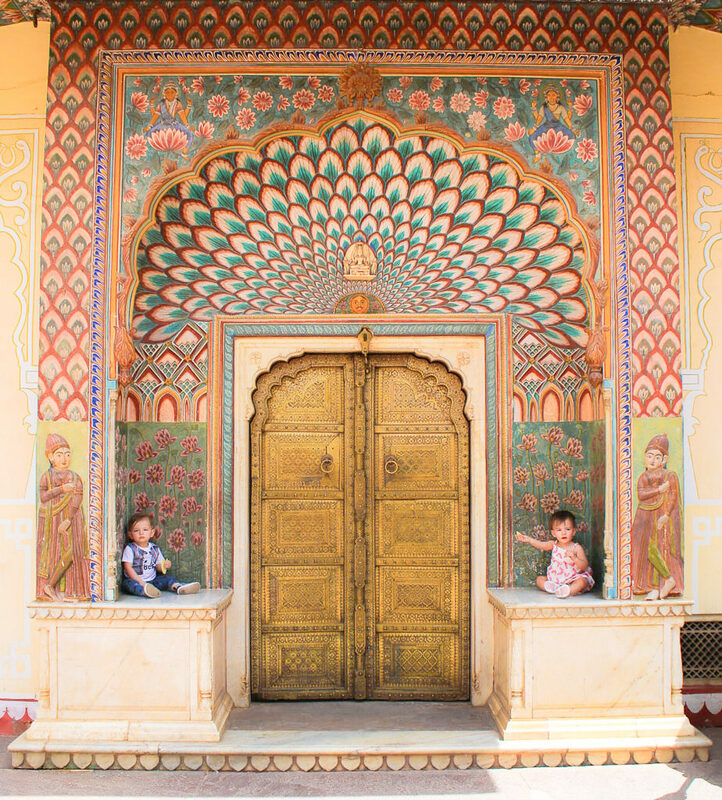 In the center of Jaipur, you will find both the City Palace and Jantar Mantar – both are stroller friendly. Jantar Mantar is derived from Sanskrit words literally translating to “Calculating Instrument.” Technically its a collection of 19 astronomical instruments that were built in 1734 – one of which, is the worlds largest sundial. For a small fee, you can hire a guide who can give your kids an educational tour of the grounds…. And take a family photo for you. In the main square there are some shops set up, unless you’re very short for time, I don’t recommend buying anything there. You will find better quality items at a lower price elsewhere. Stop for a bit to take in some of the live musical performances. You can also get Henna done in the main square. Just remember, it takes about an hour to dry so maybe not a great idea if you are traveling with young children. Have you seen these iconic doors splashed ALL over Instagram? Well, this is where you find them. Past the main square you take an odd little hallway which will bring you to a second beautiful square with four stunning doorways! To be honest we would have missed them had I not known to look for them (thank you Instagram). Day 3: Amer Fort, Hawa Mahal & Shopping. 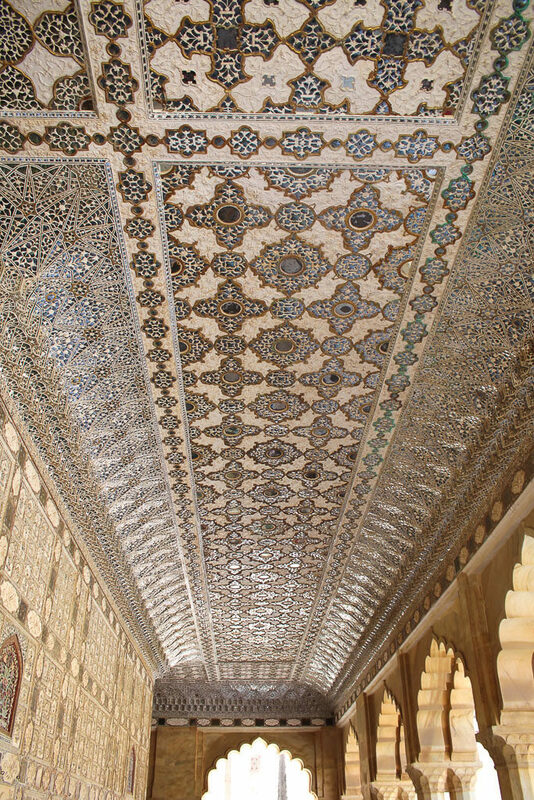 Amer Fort (AKA Amber Fort) Was my favourite historical site that we visited. The place is huge, it’s located high on a hillside, so the views were great too. 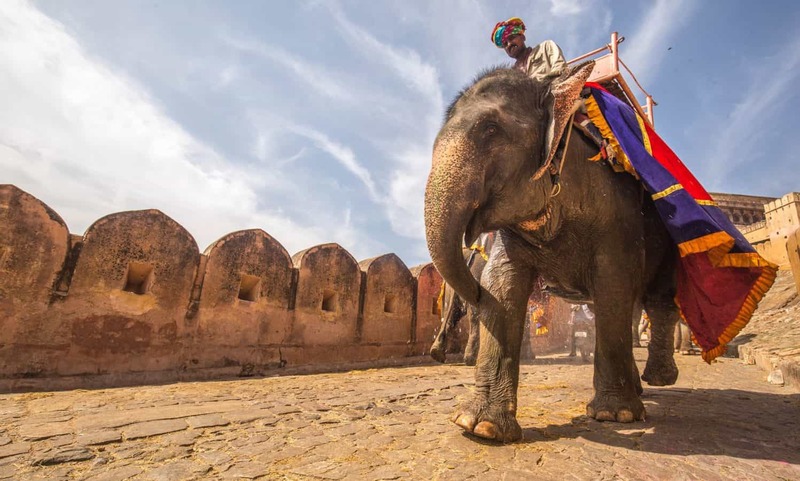 To get to the entrance of the fort, many tourists ride elephants up to the top. In recent years, laws and regulations have been put into place to protect these elephants. Elephants are only allowed to go up hill, only carry a maximum of 2 passengers and only ‘work’ in the mornings. Elephants are limited to 5 trips daily and usually start around 9am and will complete their trips by 11am. So if you really want to take this option, you’ll have to line up early – and there will be a line – don’t even bother trying to haggle and expect to add a tip. Elephants eat a LOT and these fees are all they have to sustain them in addition to their riders family. Despite the strides that have been made, they still wear carriages on their backs, which is harmful. In their off-time, it is illegal for them to be chained or tethered, but allegations of abuse still arise during governmental welfare inspections. With these issues in mind, many people choose not to ride them at all. The other options are to hike all the way up (no, thank you) or drive. We chose to drive and I loved it. We drove through beautiful backroads that we wouldn’t have otherwise had a chance to see. The roads are very steep so be sure the car you hire can handle it – there were a bunch of tourism jeeps on the route which I’m sure your hotel can arrange for you. So whether you drive, walk or ride an elephant, once you are to the top, this was another instance where there is much more than initially meets the eye. Upon entering the fort, there’s very crowded main square. You have to go up the stairway and through a narrow hall to find the hall of mirrors – at which point you’re not even halfway through the fort. Keep exploring, there is a separate area to exit at the very end. Go up the stairs pictured here. 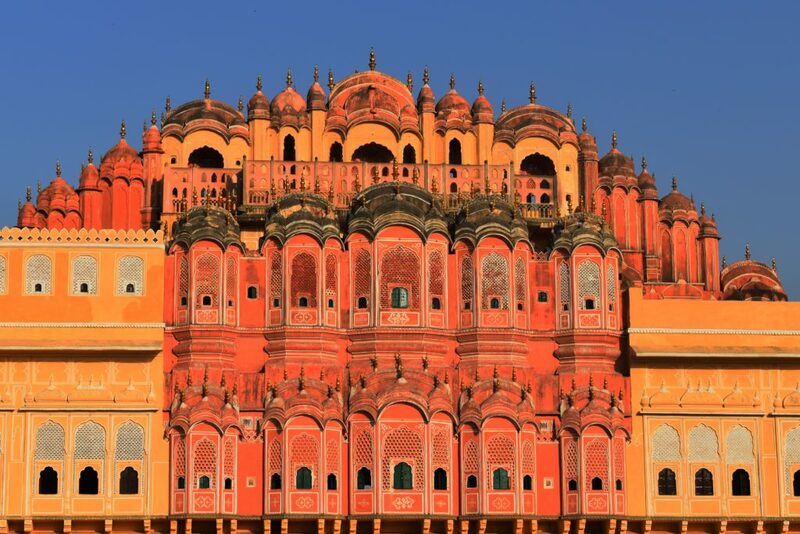 Translated into English, Hawa Mahal means “palace of winds” It was built so royal family members could enjoy street festivities without being seen. The iconic view is actually the back of the structure, be sure to take a peek inside. Across the street, we found some great shops. My one year old daughter really loved this one particular purse – but I wasn’t about to buy a 1 year old a hand made purse. The shop keeper gifted it to us on our way out. I Insisted she didn’t need it but he said he wanted her to have it. So sweet. Side Note: Across the street I saw two young tourists having the time of their lives feeding a cow some produce they had just purchased from a street vender. That was the end of our, trip. We flew home the next morning – I wasn’t about to take that drive again. I recommend you stay for 1 more day …. or condense two of the other days into one in order to make time for Elefantastic. If you skipped the ride to the top of Amer Fort because of you love elephants this is a MUST. At this elephant sanctuary, you’ll get the chance to feed, bath and walk along side elephants. I was excited to go to go but sadly they were undergoing renovations at the time. I hope to make a second trip to check it out maybe next year… in the fall this time. Be sure to make time to shop. 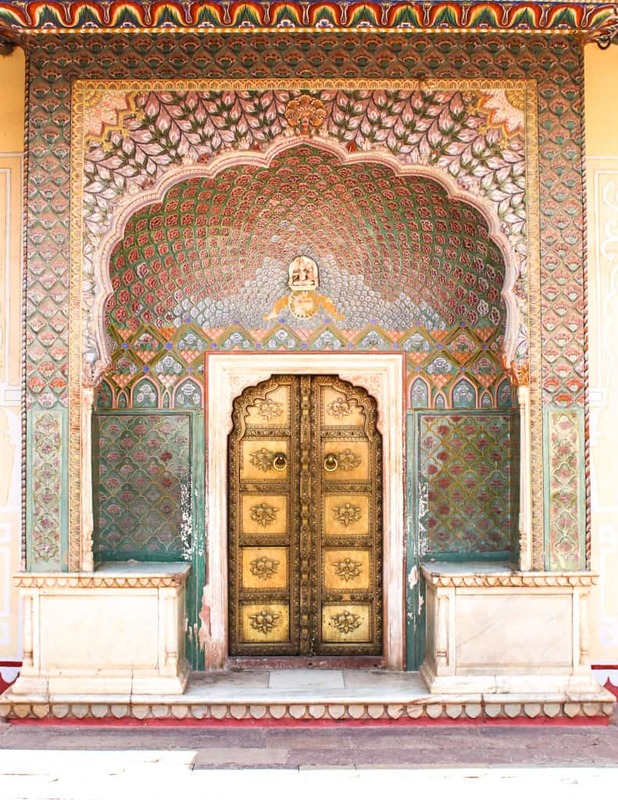 Jaipur is known for: High quality, hand dyed cottons – including clothing, rugs, bedspreads, etc, in addition to gemstones, door knobs, home goods and other intricate, hand crafted items. 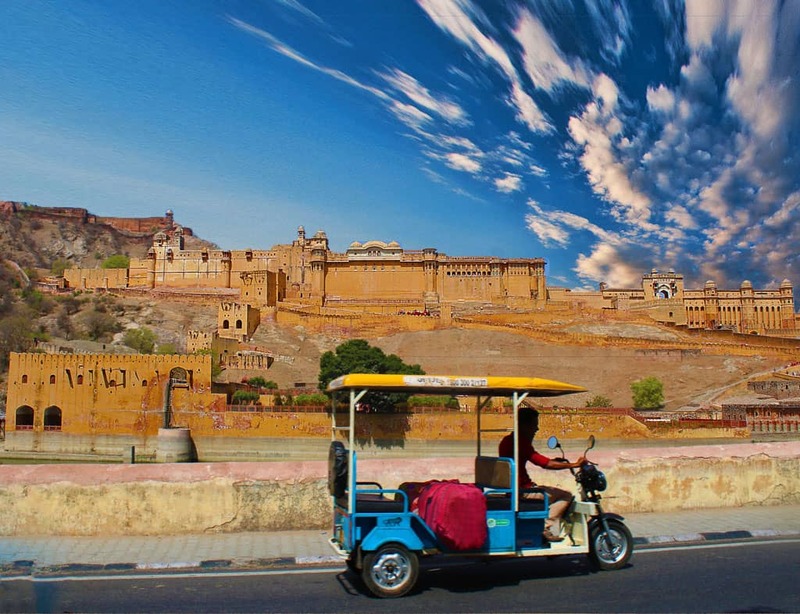 Jaipur is part of the “Golden Triangle” for tourists. You fly into Delhi, explore the city and then move onto Jaipur, then Agra to see the Taj Mahal. I don’t care what anyone tells you, these are not day trips from Delhi. The roads/traffic in India is terrible plan to stay at least two nights in Jaipur to see everything and recover from the drive. You can decide what’s best for your family and budget, the drive varies from 3.5 hours to 6 depending on your driver, traffic, time of year etc. The flight is an hour. Jaipur has strict city regulations. We were pulled over for having luggage racks on top of our car and asked to pay a fine. It’s illegal for commercial vehicles/taxis to have roof racks in Jaipur. Essentially its a gov money making scheme (like all tickets issued around the world) because people always hire a car from other areas where roof racks are common practice. Take that into consideration when hiring a car. If you’re considering taking the metro – they restrict luggage to 25kgs per person for security reasons. 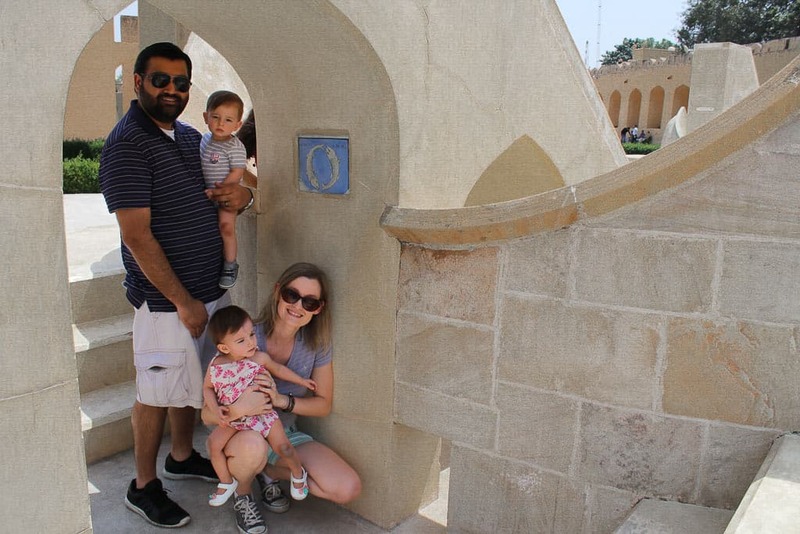 Like most of India, you will not find any changing tables in the restrooms – I don’t recommend the restrooms in historical sites anyway. I usually change nappies in the trunk of the car or in a reclined stroller seat or sometimes while they stand. If you ask a guard they will usually let you into a restricted/private area for some privacy. Restrooms in your hotel are your best bet in Jaipur so thats why its important to be centrally located. I enjoyed our hotel, parents will enjoy the kids club which features cooking classes, water games, etc. 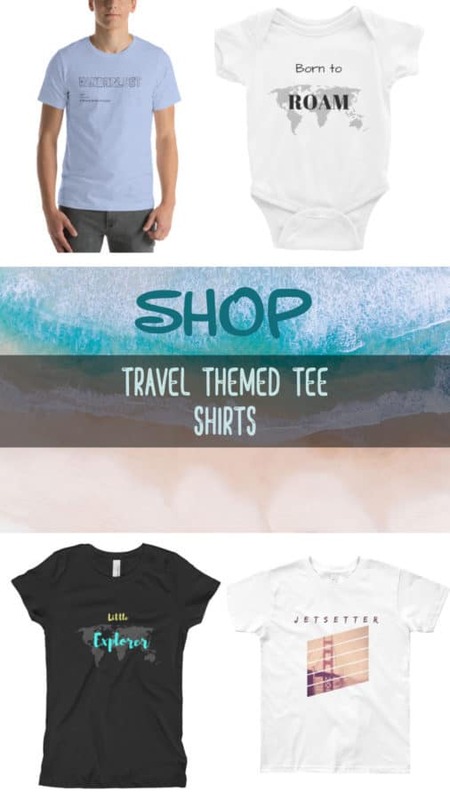 *This post contains Affiliate Link(s) which means if you purchase or book something through one of these links we may receive a commission or advertising fees. This is at no additional cost to you and helps offset the costs of running a website. Thank you for your support! Next articleBring home vacation photos you’re actually in!